Dental floss is pretty tough, right? And when you flush it down the toilet, it has a tendency to get caught on things and hold on pretty tight. Additionally, it doesn’t decompose easily at all, and once it gets stuck, it’s there for the long haul. After you floss your teeth—which we’re sure you do at least once a day—just throw it away! If your bathroom doesn’t have a garbage can, then maybe it’s time to get one. The first problem in this situation isn’t that you’re throwing cigarette butts in the toilet, but the fact that you’re still smoking indoors. Not only is this dangerous, but it leaves an icky smell! Anyway, if you’re going to smoke, do it outdoors and, well, don’t throw the butts into the toilet. The chemicals from the cigarette are incredibly damaging to most sewage systems. Isn’t the secondhand smoke bad enough? We suppose that flushing your unused prescription medication down the toilet is a few steps above selling it, but there are still much better ways to dispose of it. Flushing medications is bad for sewer systems that rely on bacteria and other naturally occurring enzymes to break down waste. And guess what happens if you add an antibiotic to the microbiomes keeping the sewer functioning? The bacteria die. The CDC offers a few options for these drugs, none of which include flushing them. Paper towels, surprisingly enough, are meant to be durable so that they could clean up tough messes without tearing. With that in mind, paper towels don’t easily break down in your plumbing system, and flushing them can cause a whole lot of destruction. If for some reason you use a paper towel when using the toilet, dispose of it in the trash rather than flushing it so as not to cause a major blockage. Just because diapers, in their own special way, serve as personal, portable toilets doesn’t mean that they belong in your toilet. 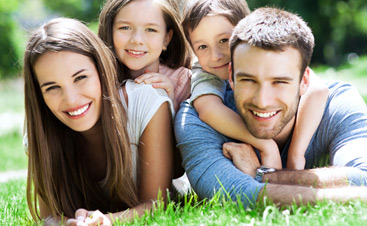 Diapers are made from a combination of tough plastic that expands when it contact with moisture. If you lack the initial common sense that says “hey, I don’t think this diaper will fit into the drain” then it’s time to get with the picture. Once you flush the already large diaper, it’s only going to expand further. Your local plumber is only going to shake their head at you. 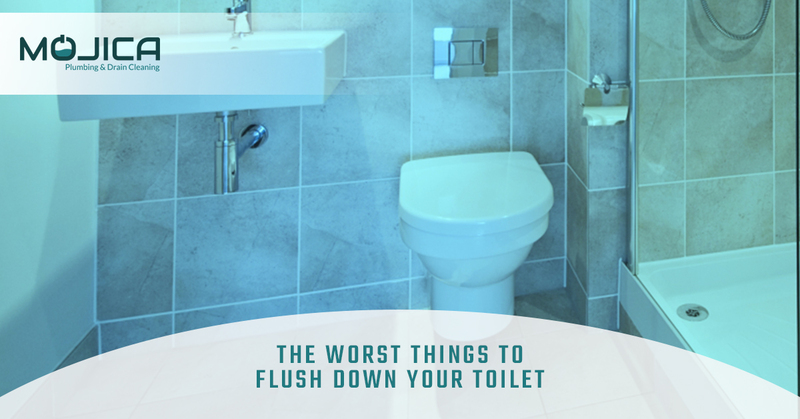 To start, we’re not 100 percent sure why you’d be attempting to flush grease down the toilet in the first place, but if you’re planning on doing it, DON’T! 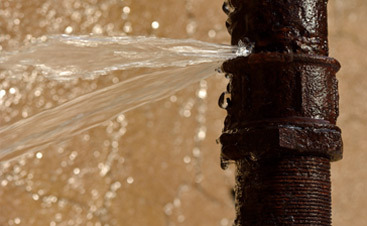 Oil and grease are some of the worst things for your plumbing because they build up around the pipes and cause awful blockages that can damage not only your system, but the surrounding systems. So if you have been flushing any sort of oil down the toilet, it’s time to stop. 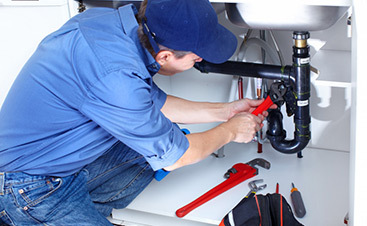 Your plumbing system will thank you, and so will plumbers everywhere. All in all, the only thing that should be flushed down the toilet is, well, you know, and toilet paper. That’s literally all. Toilets and their corresponding pipes aren’t designed to carry and break down anything else, so use discretion whenever you flush.